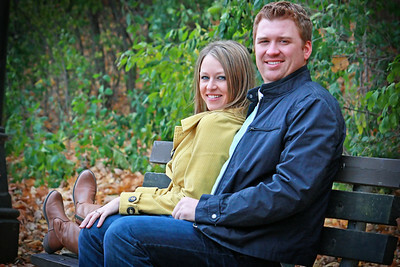 Vanessa + Jeff :: engaged! 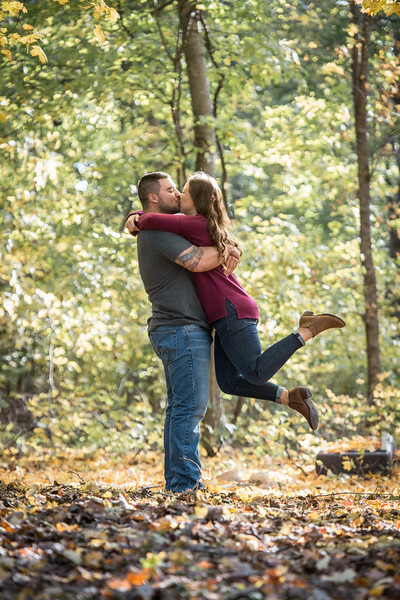 Kayle + Kelly :: engaged! 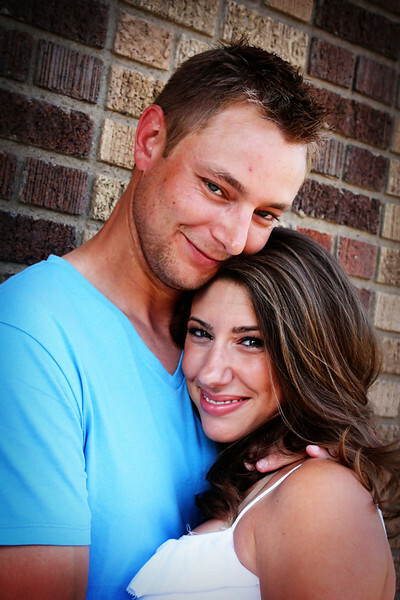 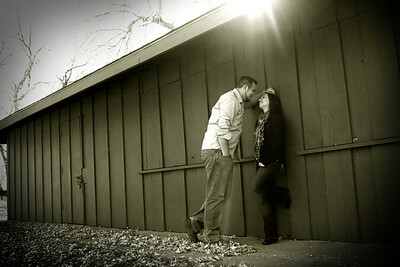 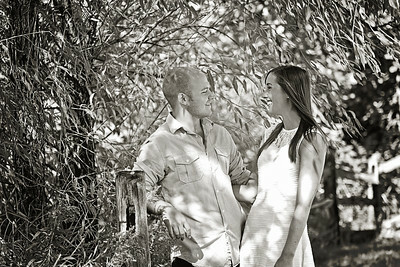 Brianne & Brandon :: Engaged! 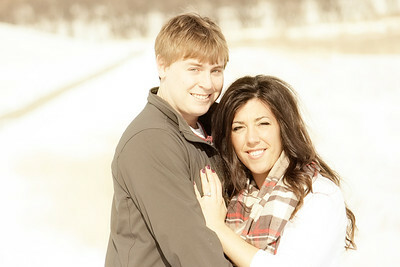 Jena & Jeremy :: Engaged! 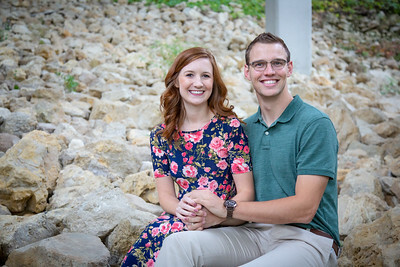 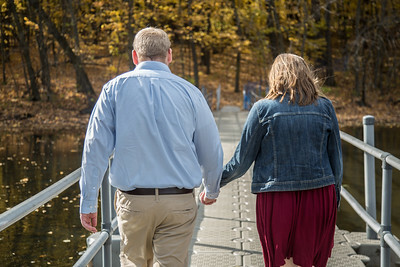 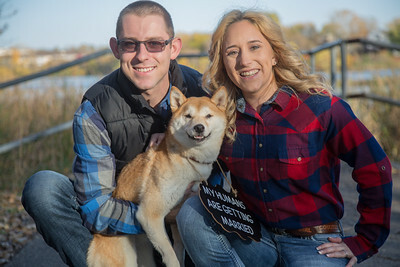 Sam & Evan :: Engaged! 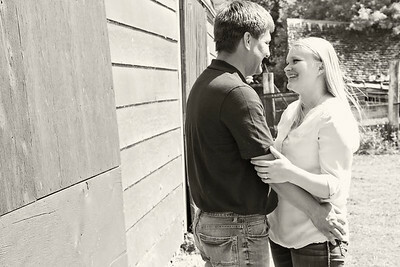 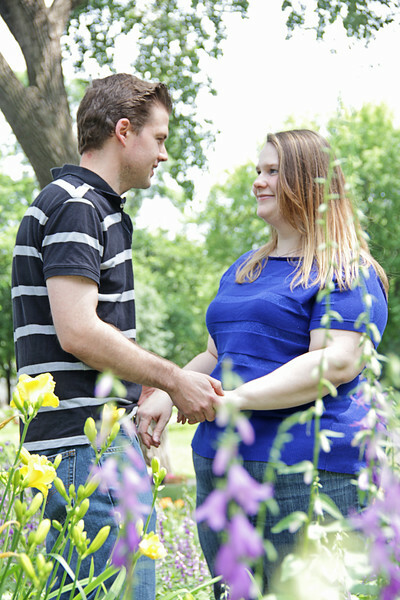 Bailey and David :: engaged! 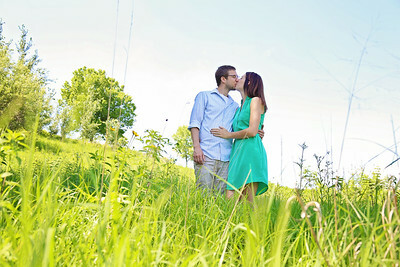 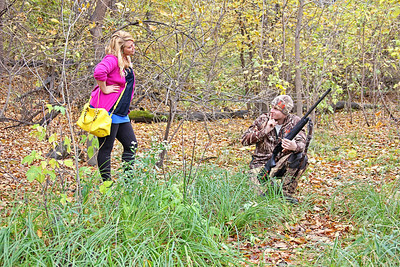 Sam and Dale :: engaged! 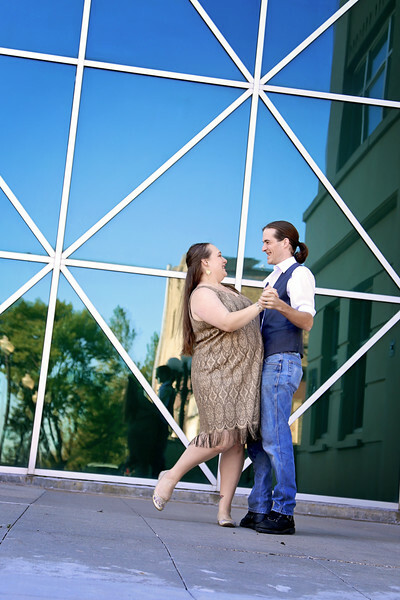 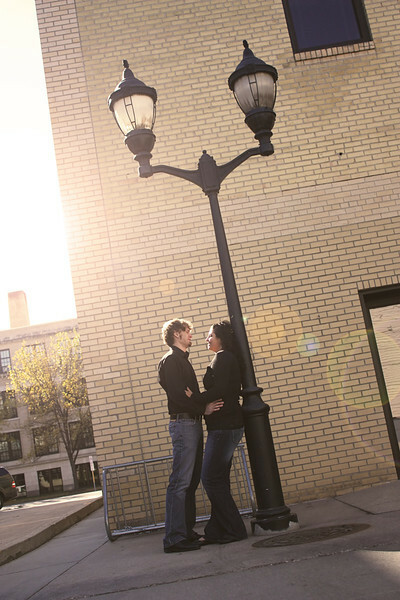 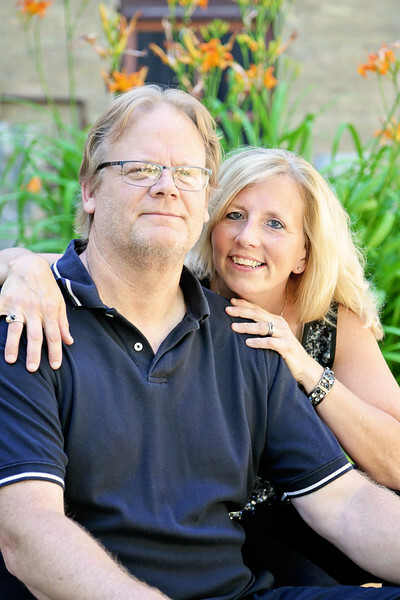 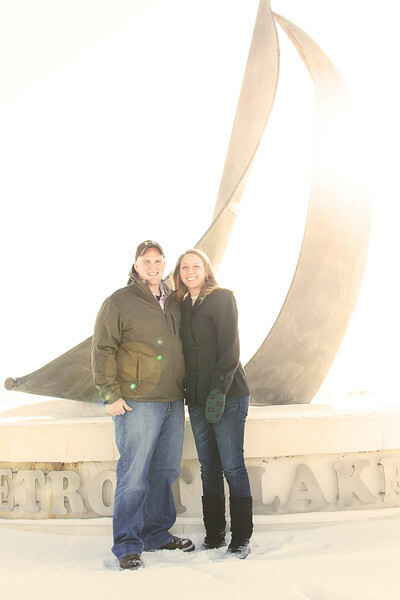 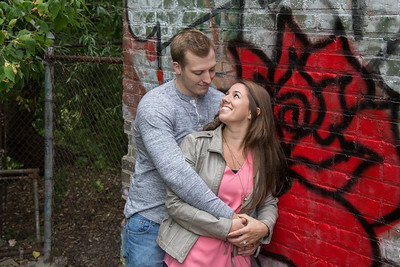 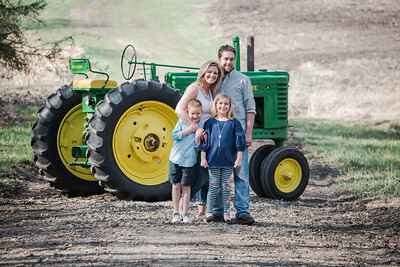 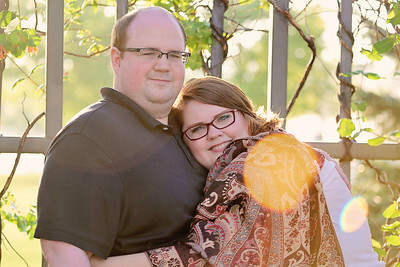 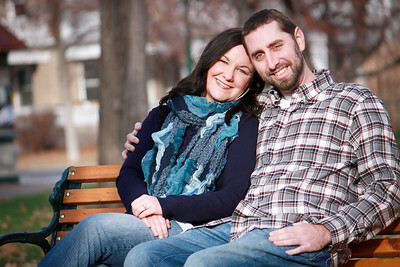 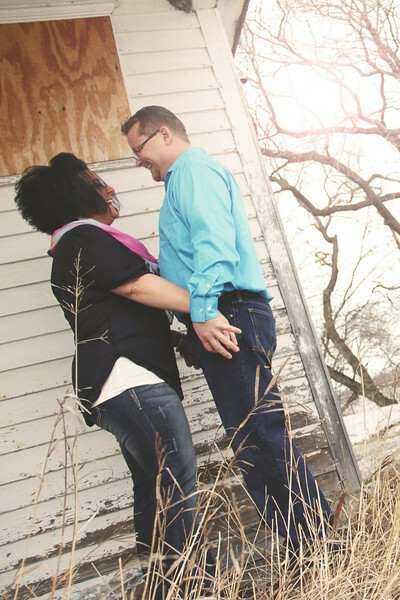 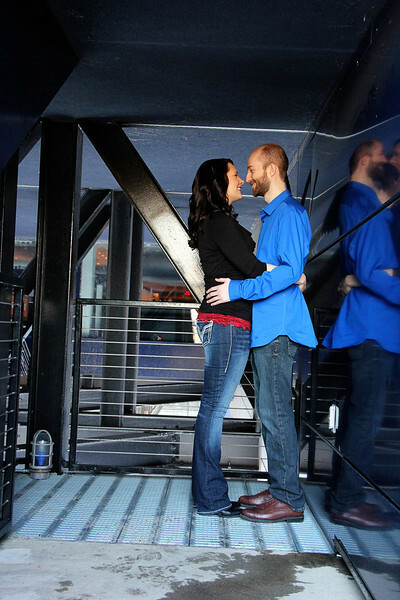 Tom & Lindsay :: engaged! 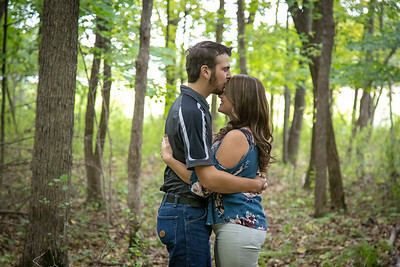 Mike & Ashlynn :: engaged! 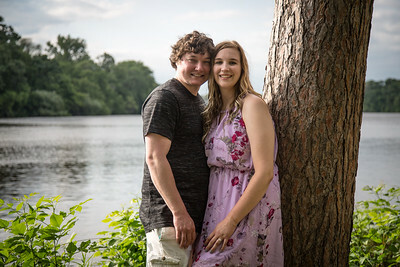 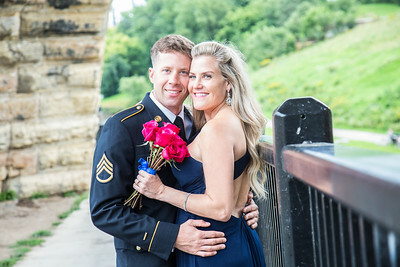 Jake & RachealAnn :: engaged! 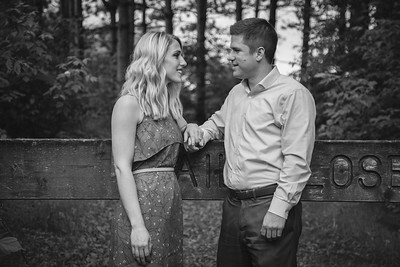 Matt & Emily :: engaged!